Sometimes you coincidentally stumble upon a hidden gem. That's what happened when we found out about Decent Criminal from long beach, California! 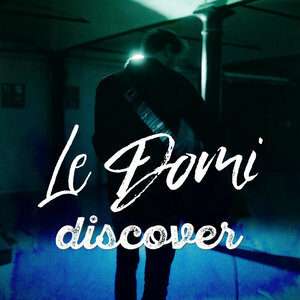 Their first song we listened to was "Deviant", which you can listen to below and which is a live recording from a Bridge City Sessions session! It's a track off their latest album Bloom which was released by Dodgeball Records (US). We were sold. Just like that. So we contacted these fine gentlemen and now we're proud to be able to distribute the album in Europe through our shop! 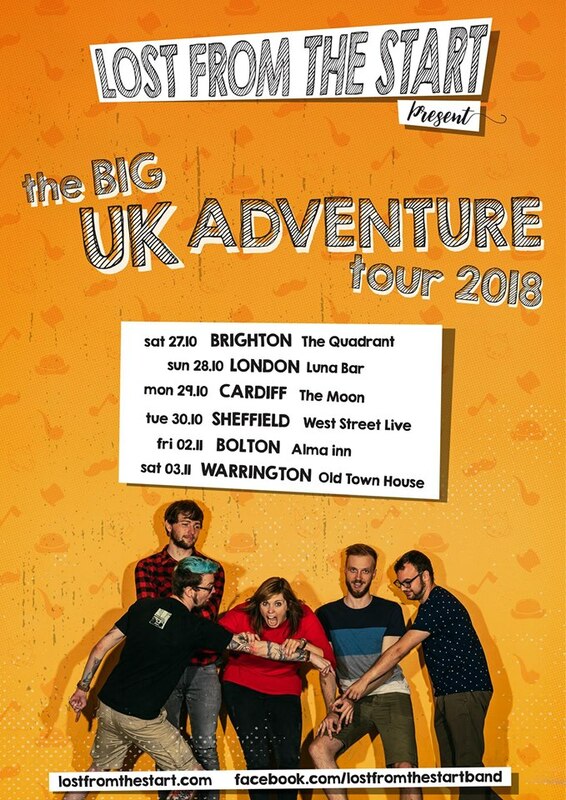 Lost From The Start just announced their UK tour! esides our chocolate, fries and beer this is the best Belgium has to offer! So go and check them out!! 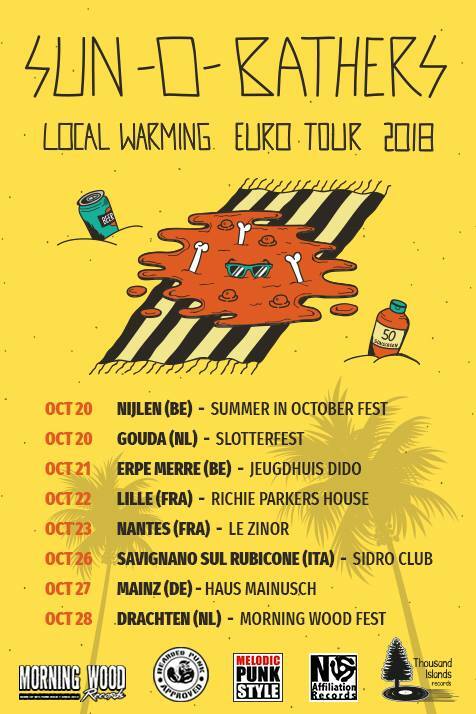 The Dopamines are coming to EU for a small tour!! If you want to book them PM us! 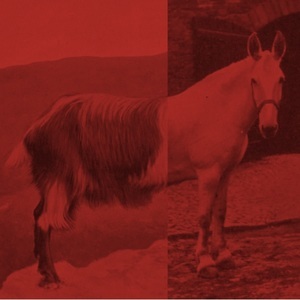 We released their latest album ‘Tales of interest’ a year ago! Grab a copy before it’s too late! 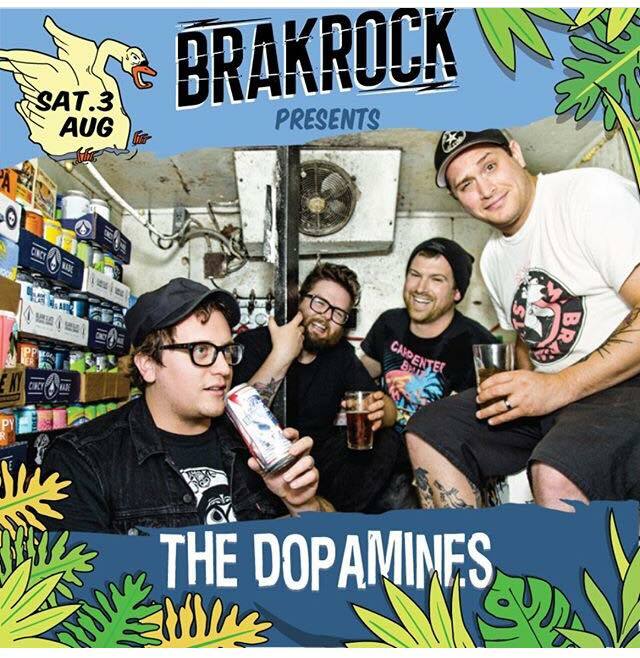 First confirmed show Brakrock Ecofest (aug 3)!! They're leaving with a bang cause they'll be playing at Groezrock Indoor. We would like to thank to band for putting their trust in us. We enjoyed our time together and wish them the best. Today the thermometer read 26 degrees Celsius. Talk about a "Local Warming"! The perfect weather for Sun-0-Bathers to hit the road! Be sure to check them out somewhere along the way. But here’s some even beautifulerderder news for you! Starting today, LFTS’s new album is available for streaming! 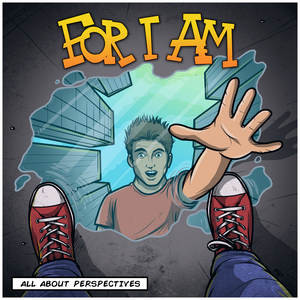 As of now this pop punk gem can be entirely found and listened to on Spotify via the link below. Moreover, you can now also officially pre-order the jewel case CD via our web shop. 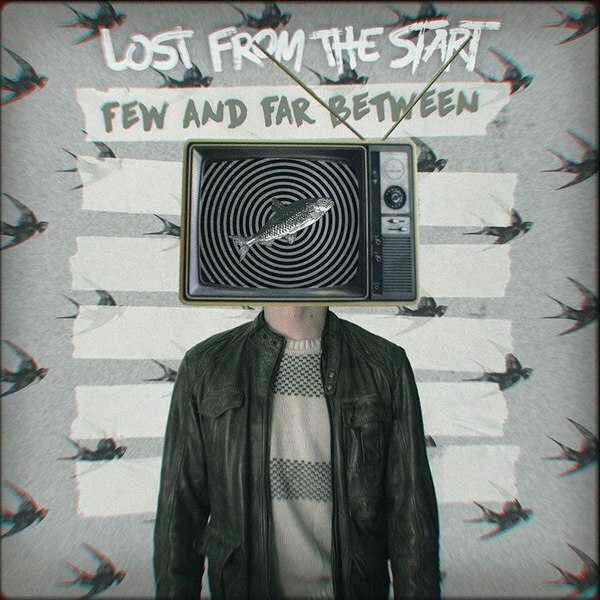 And as if that wasn’t enough, the guys ‘n gal from LFTS are also throwing a fantastic shower for their newborn THIS Friday, October 19, @Lost From The Start CD-Release @Jeugdhuis De Klinker in Aarschot. 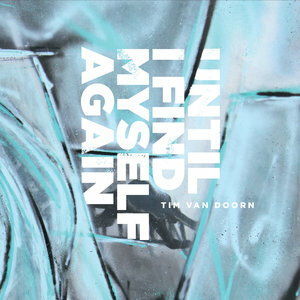 They will be sharing the stage with none other than Tim van Doorn, The Rocket, Altitude and St. Jimmy's! 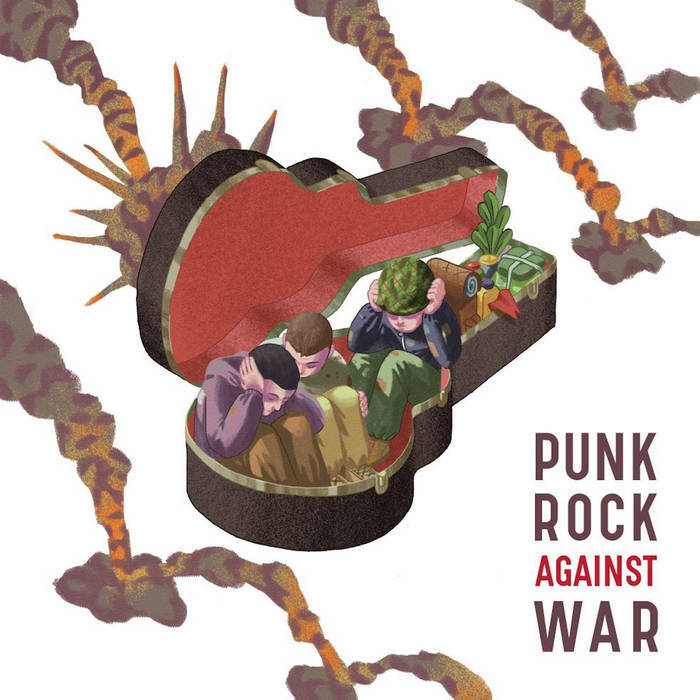 Two of our own - For I Am & Sun-0-Bathers - are on this unbelievably cool compilation for charity by Inconsapevole Records called Punk Rock against War // a punk rock compilation for charity! 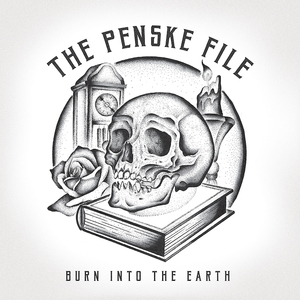 They're on there with a shitload of the best bands such as Propagandhi, Good Riddance, 88 Fingers Louie, Authority Zero, Adhesive, Satanic Surfers, No Fun At All, Belvedere Band, Bodyjar, Almeida - UK, CAMP HIGH GAIN, Darko, F.O.D., 7Years, Ten Foot Pole, Guttermouth, MARCH, Not Scientists, MUTE, Pmx, Straightline, SUCH GOLD, This Is A Standoff, The Human Project, Wasei Hey Go, The Decline, 69 enfermos and many more! 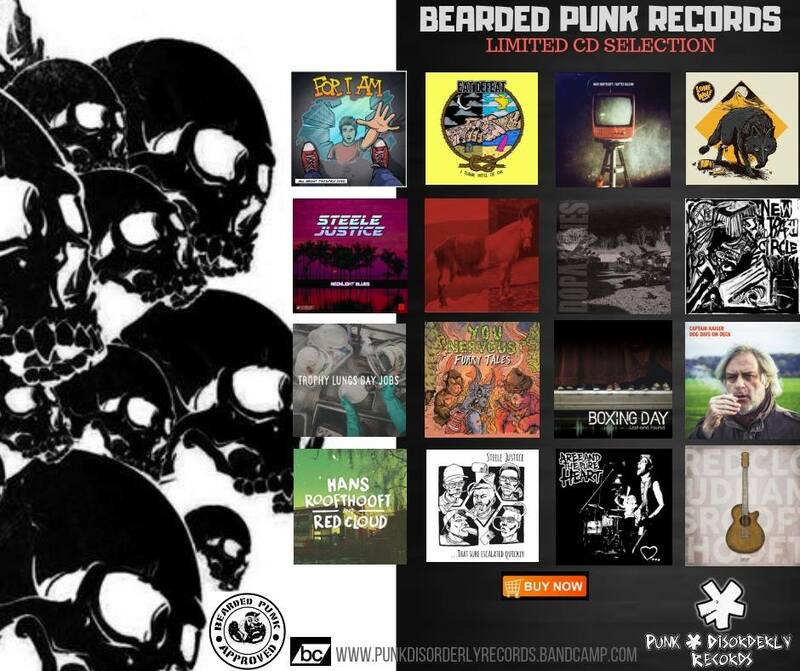 From now on you can buy your favorite Bearded Punk Records in Canada through Punk & Disorderly Records!! !! Bit by bit we're conquering the world! 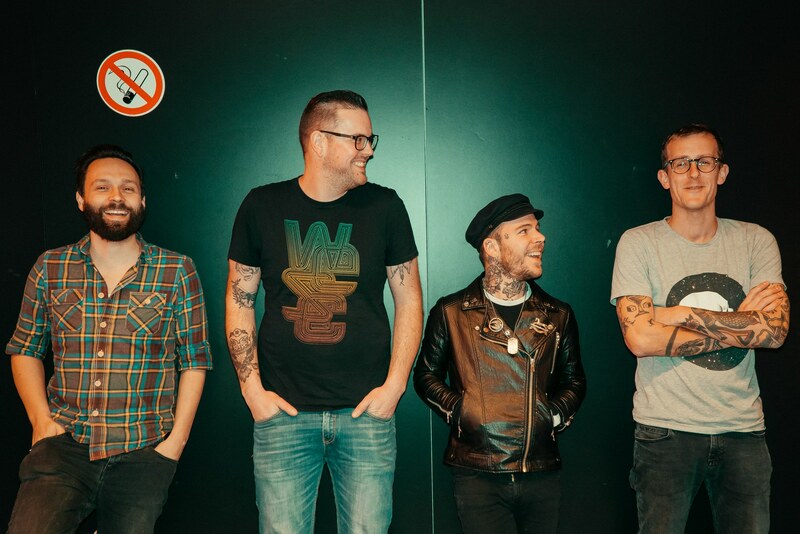 If you’re in complete mourning now summer’s over, then Belgian pop punkers Lost From The Start will definitely put that smile back on your face. Summery vibes galore in their new video, which is off the hook! 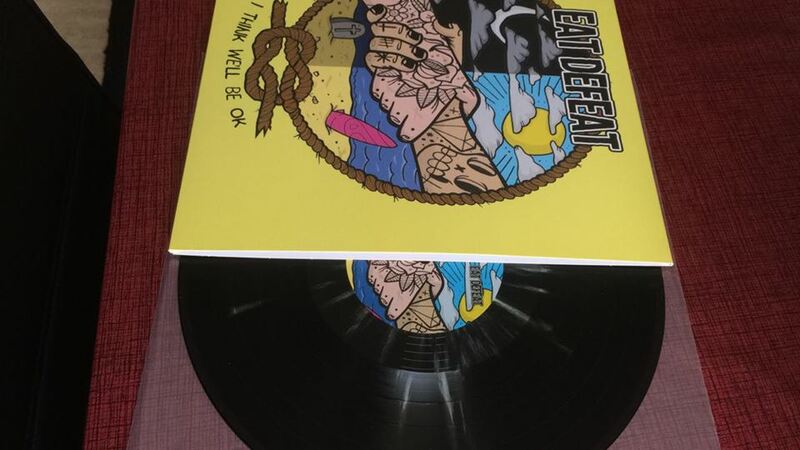 Today the mailman delivered Eat Defeat's beautiful Midnight Splatter 'I'll Think We'll Be OK' vinyl. Claim yours now!! We hope you like dancing, because these garage rockers will help give your ‘favorite pair of romping boots’ a new meaning. 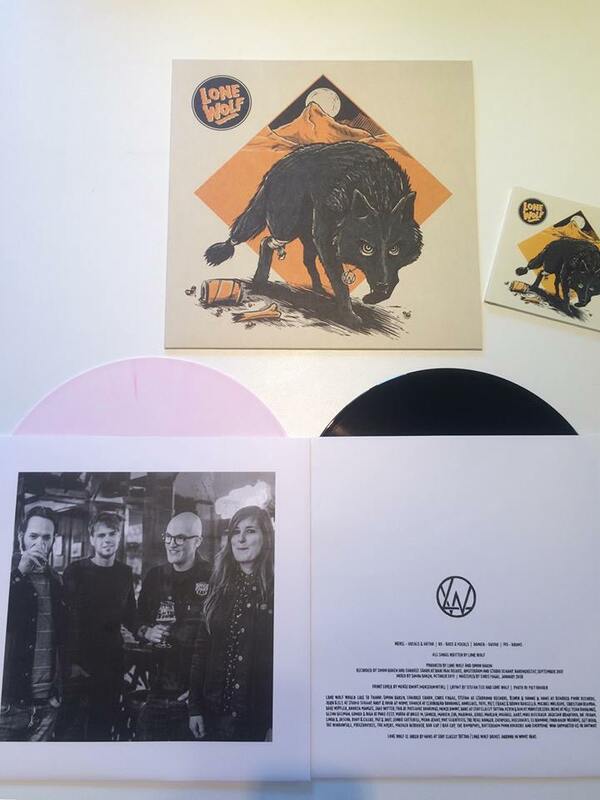 Invoking the charming lyricism of Merel Shaap and 70’s-era style riffage with a party-punk feel, Lone Wolf LP brings us back to the indie/garage rock scene of the early 2000’s. 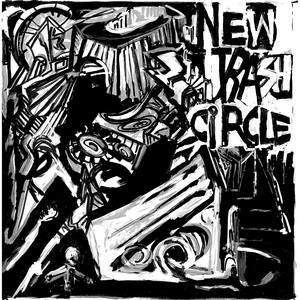 This self-titled inaugural release from the Rotterdam natives is being brought to us by Bearded Punk Records and Stardumb Records on September 8, 2018, and Dying Scene is happy as a clam in a conch shell to have the exclusive-stream for all you undead scensters a few daze early. Pre-orders are available NOW for both CD and LP pressings with a white and blue marble version from The Machine Shop in the U.S.A., and a white and pink variant courtesy of Bearded Punk Records. 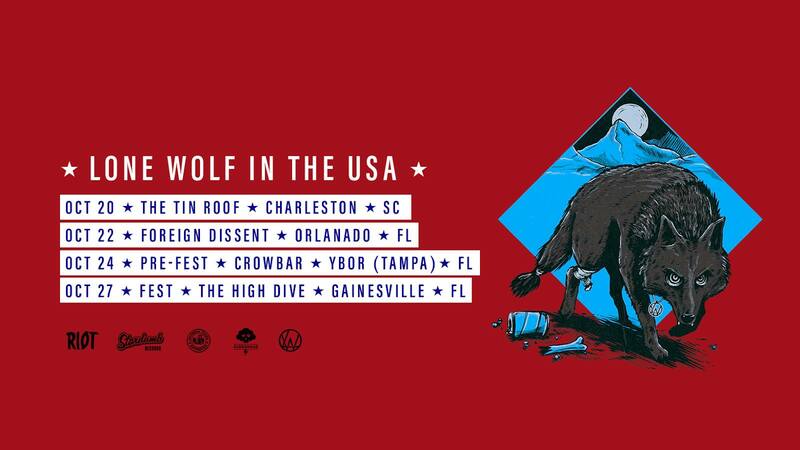 (Visit these locations for your appropriate merch fix: Stardumb, Bearded Punk, The Machine Shop).